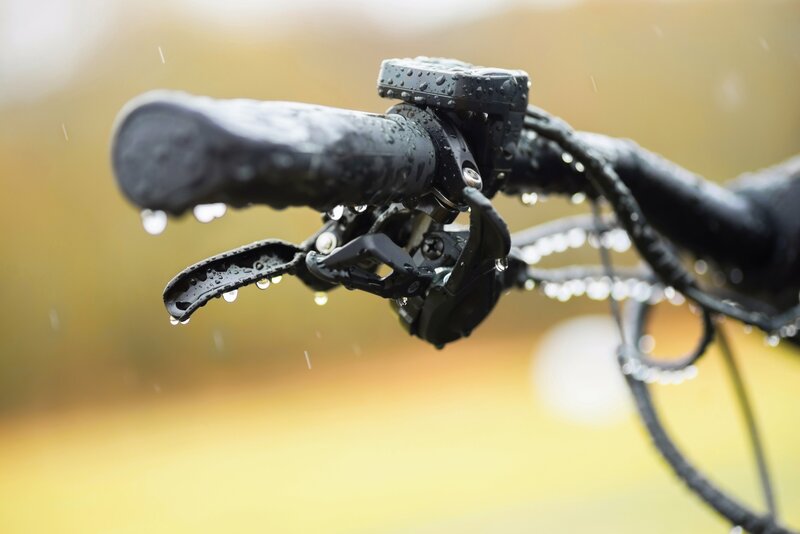 The exact term is traceability: one of the essential cornerstones on which every company, whatever their line of business, founds its commitment for an eco-sustainable modus operandi. This same concept is an integral part of a general policy for safeguarding the environment which responds to a growing demand on the part of consumers and which, in the case of M.I.T.I., has always been part of the company’s DNA. The question “ WHERE DO YOUR CLOTHES COME FROM?” summarizes the need for commitment and on-going attention all along the supply chain: from raw materials, through the manufacturing processes to the finished fabric. 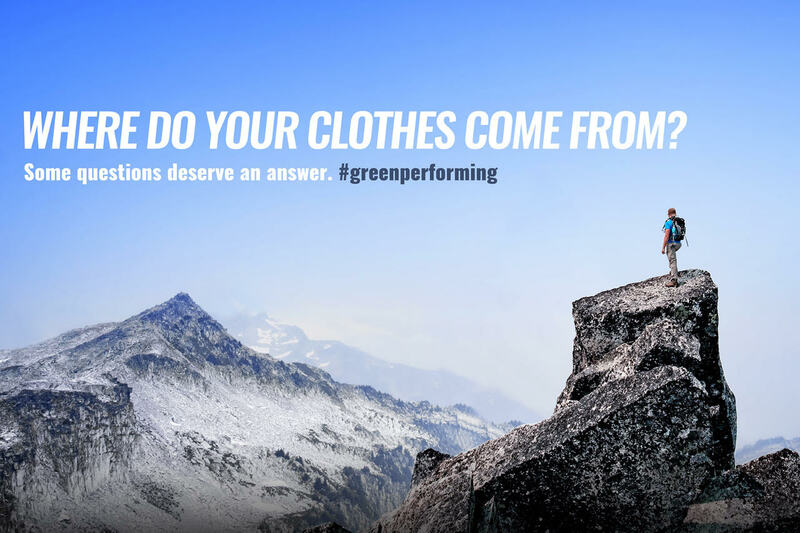 It can be no coincidence therefore that this same question is the slogan of our latest communications campaign dedicated to the #greenperforming philosophy, which you can get to know in full during the forthcoming appointment with Performance Days about to run in Munich. An ethical approach to each and every aspect of company activity. The fruits of this policy are there for all to see: in fact, at Performance Days, the WOOLIGHT fabric by M.I.T.I. has been selected by the prestigious forum for technological innovation in the “Safety & Durability” category. To discover this and all other M.I.T.I. products, save the date for next 28 and 29 November and visit us on stand H17 – hall C1.